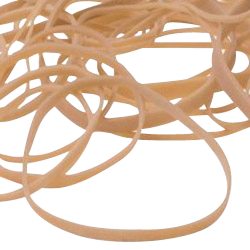 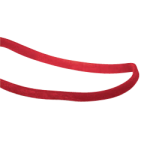 CWC carries a large selection of natural crepe rubber bands. 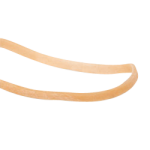 Crepe is long considered the best option among common rubber band types for durability and strength per pound. 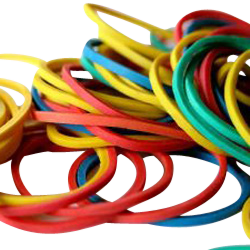 CWC offers both natural and colored crepe rubber bands.